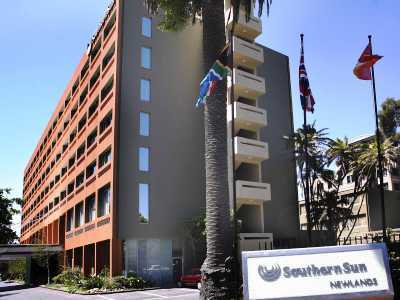 This 3 star hotel is located in the city centre of Cape Town and was established in 1969. It is a short drive away from the Table Mountain and the nearest station is Cape Town. 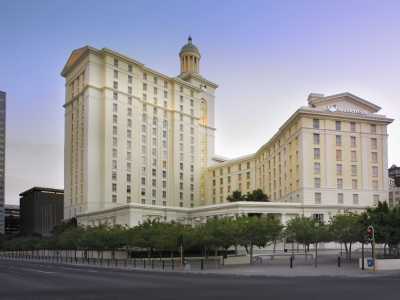 This 3 star hotel is located in the city centre of Cape Town and was established in 1932. It is a short drive away from the Iziko Museum of Cape Town and the nearest station is Cape Town Railway Station. 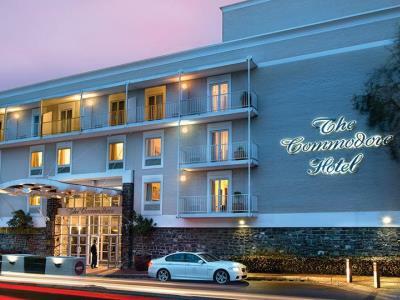 This 4 star hotel is located in the city centre of Cape Town and was established in 1982. It is a short drive away from the Iziko Museum of Cape Town and the nearest station is Cape Town Railway Station. 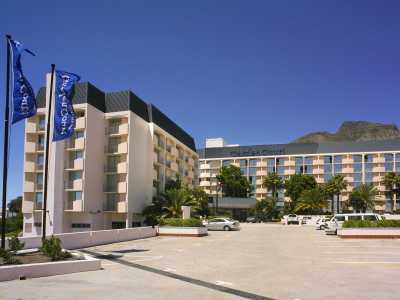 This 4 star hotel is located in the suburbs of Cape Town and was established in 1969. It is a short drive away from the Kirstenbosch Botanical Gardens and the nearest station is Cape Town Railway Station. 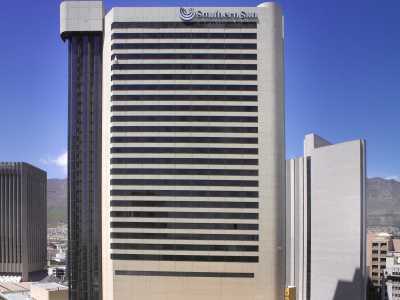 This 5 star hotel is located in the city centre of Cape Town and was established in 2009. It is a short drive away from the V & A Waterfront. 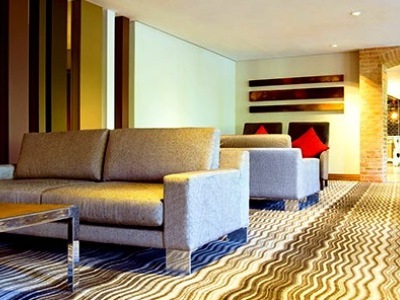 This 4 star hotel is located in the city centre of Cape Town and was established in 1998. It is a short drive away from the Table Mountain and the nearest station is Cape Town Railway Station. 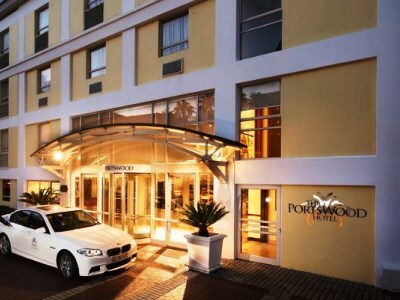 This 4 star hotel is located in the city centre of Cape Town and was established in 1996. 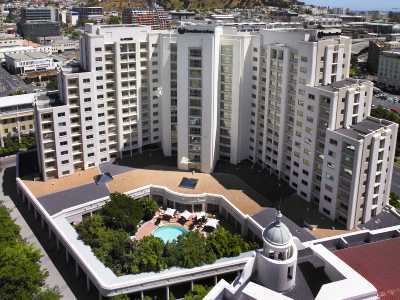 This 4 star hotel is located in the city centre of Cape Town and was established in 1998. It is a short drive away from the V and A Waterfront and the nearest station is Cape Town Railway Station. 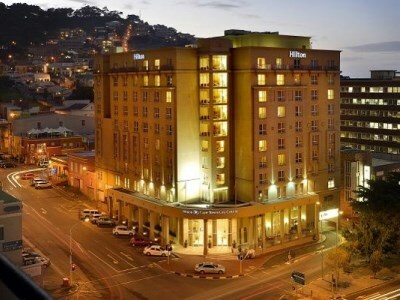 This 4 star hotel is located in the city centre of Cape Town and was established in 1997. It is close to the V&A Waterfront.